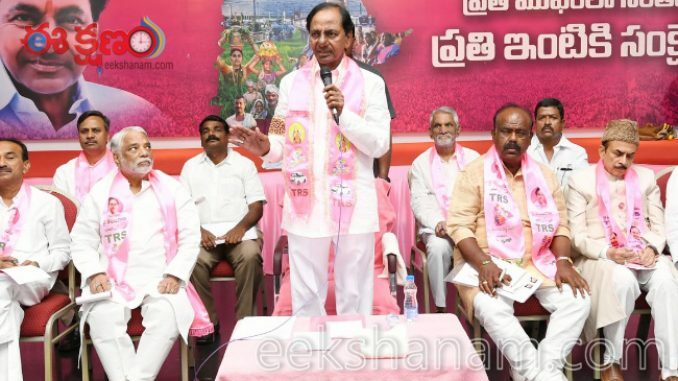 HomePOLITICSOne more list of candidates released by TRS Chief. One more list of candidates released by TRS Chief. 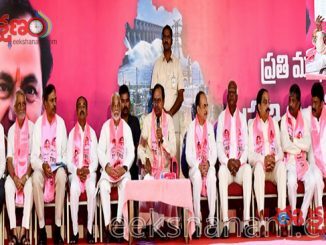 Hyderabad: Chief of Telangana Rashtra Samiti (TRS) Sri K Chandrashekhar Rao released the list of 10 candidates for contesting the Telangana Legislative Assembly elections which are going to be held in December 2018. పది నియోజకవర్గాల టిఆర్ఎస్ పార్టీ అభ్యర్థులను పార్టీ అధ్యక్షులు శ్రీ కేసిఆర్ ప్రకటించారు. Names of the list are Chamakura Mallareddy in Medchal Segment, Premsingh Rathod in Goshamahal segment, Mohd. Salauddin lodhi in Charminar Constituency and Existing Mayor of the Warangal city Municipal Corporation Nannapaneni Ravinder was bestowed with Warangal East segment. 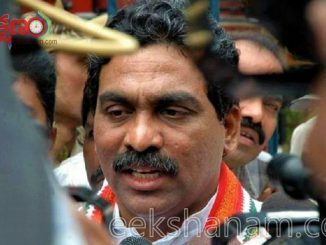 S Saidireddy in Huzurnagar Constituency, Dr M Anand in Vikarabad Constituency, Kaleru Venkatesh in Amberpet Constituency, Former MLA of Medak assembly segment Mainampally Hanmantha Rao in Malkajigiri Constituency, Ravishankar in Choppadandi and Former Minister in congress regime Danam Nagendar in Khairathabad were included in the TRS’s list. Telangana Rashtra Samiti is still to announce candidates in Musheerabad and Kodada constituencies. 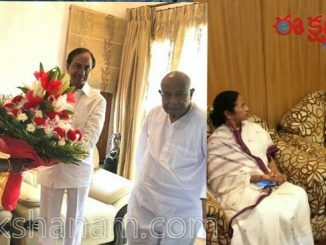 K Chandrashekhar Rao announced as remaining two may be finalised in one or two days. Telangana Rashtra Samiti is far ahead in announcing contesting candidates when compared to all other opponent political parties.